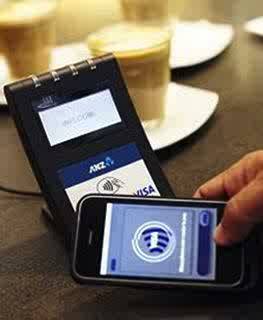 Australian banking group ANZ has begun an NFC payments trial and announced plans to launch a commercial service in 2013. ANZ is using the Samsung Galaxy S III Android phones to conduct it’s payment trial. Last year the bank tested a microSD-based NFC solution. According to the bank, “ANZ has selected Android based on customer feedback that their preference is for built-in NFC support rather than requiring an additional component such as an NFC-enabled cover or memory card”. “Customers who use multiple payment cards and who would prefer to live in a cashless world will enjoy the benefits of the ANZ mobile wallet,”, according to ANZ.